bluewater2012, Equation, Neutral Zone and 2 others like this. 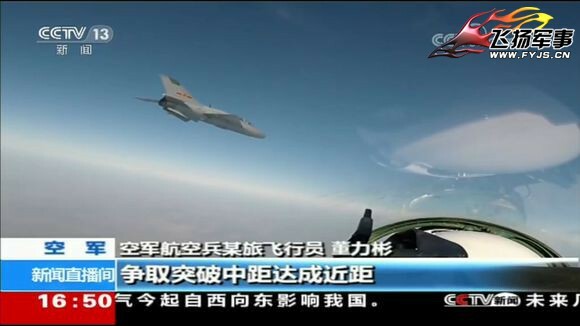 J-7 tactic against J-10 (avoid medium range missiles and get close). AeroEngineer, Air Force Brat, N00813 and 3 others like this. Not surprising. J-7E onwards (ones with double-delta wings) are said to be quite deadly in dogfights. 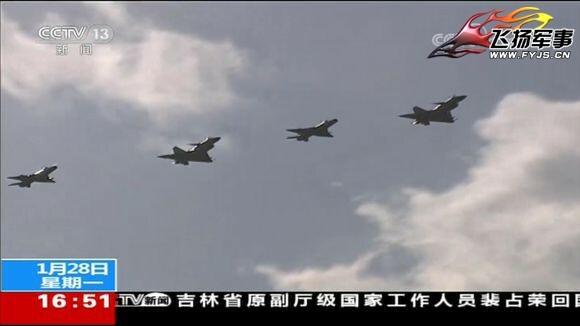 In terms of missiles, both J-10 and J-7E/G carry PL-5 and PL-8. AeroEngineer, Air Force Brat, N00813 and 2 others like this. By making a run for it and hoping for the best. A smart way to use them would be as silent interceptors. Directed by outside sources (Awacs, various ground control), approaching as second (or third) wave of threats against the enemy, approaching from unexpected directions. 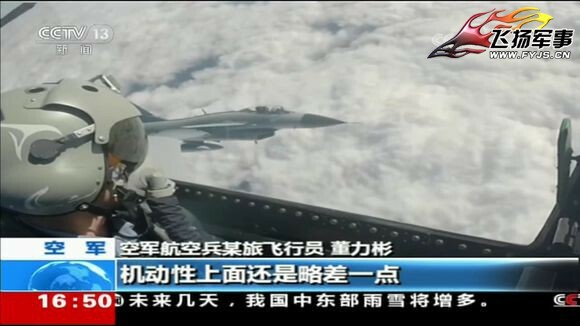 That may require quite a lot of fuel to be used, afterburning their way through, but if we're talking about interceptions over Chinese land, it should be doable. Much harder would be using them as part of offensive packages far away from Chinese coast. They lack the range as it is, and going supersonic may often simply not be an option. In such conditions their usefulness is more limited. Perhaps as diversions, decoys, cannon fodder or simply brute force approach - throwing more planes at an enemy than the enemy can shoot down. The last one is usually not really useful in the long run and would probably not even be attempted. Even if the enemy makes such a blunder to send too few unprotected planes in the battle. N00813 and Julio Ramos like this. Fly as close to the ground as possible and rely on ground clutters? Ground clutter will struggle to fool modern airborne radars. The best use for these J7s would probably be to come in as the second or third wave, after your one top end fighters have already engaged the enemy at BVR and both sides are now locked in WVR. Enemy fighters are not going to be taking BVR pot shots at J7s when they got J10s and J11s trying to get on their 6. The J7s can come in and either reinforce the first tier fighters, or take over, allowing your best fighters to withdraw to rearm and refuel for the next engagement. 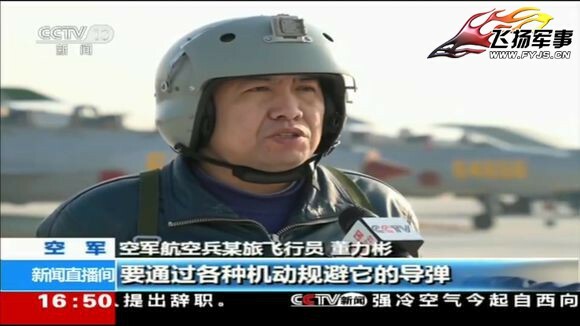 China has also converted a lot of their really old and obsolete J6 and J7s into unmanned cruise missiles. A more unconventional use of manned J7s might be to deploy a few of them with the cruise missile drones, after a few waves of such drones have already been used to get the enemy to think J7s are all drones. Then, when enemy fighters come in to intercept the drones, the manned J7s can give them a bit of a surprise. The point isn’t really to down many enemy fighters, as such ambush tactics will probably only work once. Rather it is to force the enemy to expend BVRAAMs on those J6 and J7 drones. AeroEngineer, PanAsian, Yodello and 7 others like this. I think it makes sense to have older generation aircraft train and have DACT against newer fighter aircraft, however in a realistic conflict I doubt older gen fighters would be employed in a manner where they would knowingly be placed against more capable aircraft if it could be helped. 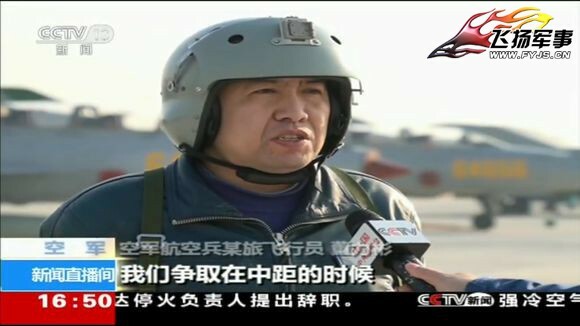 The best use of the J-7's is to make them into radio controlled drones for either force multiplier/decoy/kamekazi missions. They are just there to make up the numbers and are waiting to be replaced with J-10C, J-16, J-11B2 and J-20's. AeroEngineer, no_name, bruceb1959 and 9 others like this.